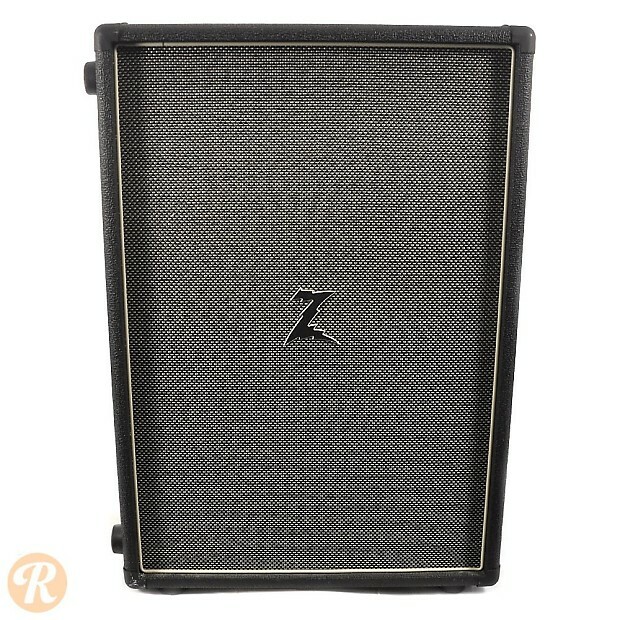 Dr Z amps and cabinets are all hand-wired in Cleveland, OH. 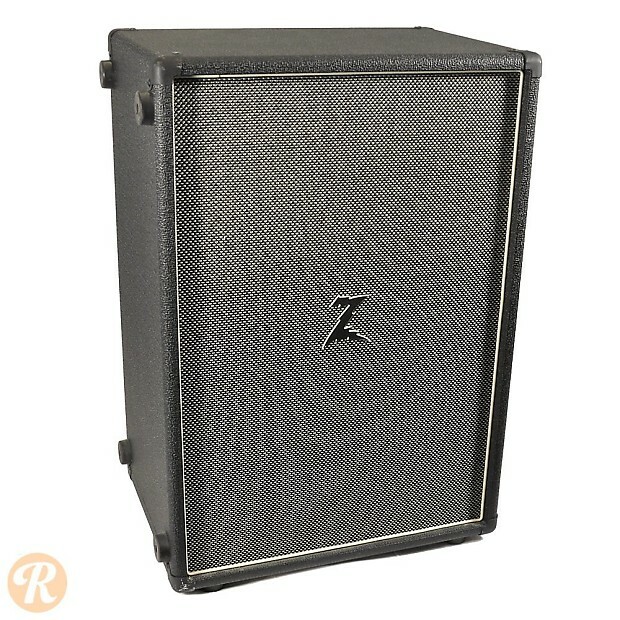 Cabs such as the Z Best 2 x 12 are specifically ported and designed for maximum frequency range and versatility. 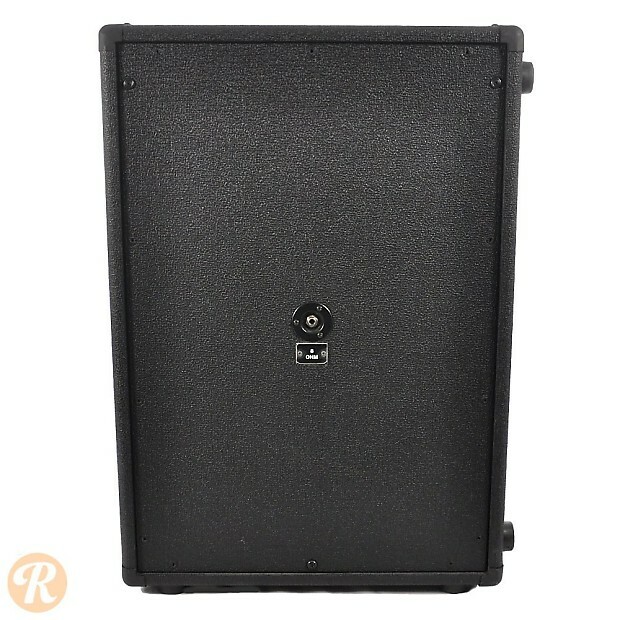 Dimensions: 28 1/4-inch H, 19 1/4-inch W, 13 3/4-inch D.